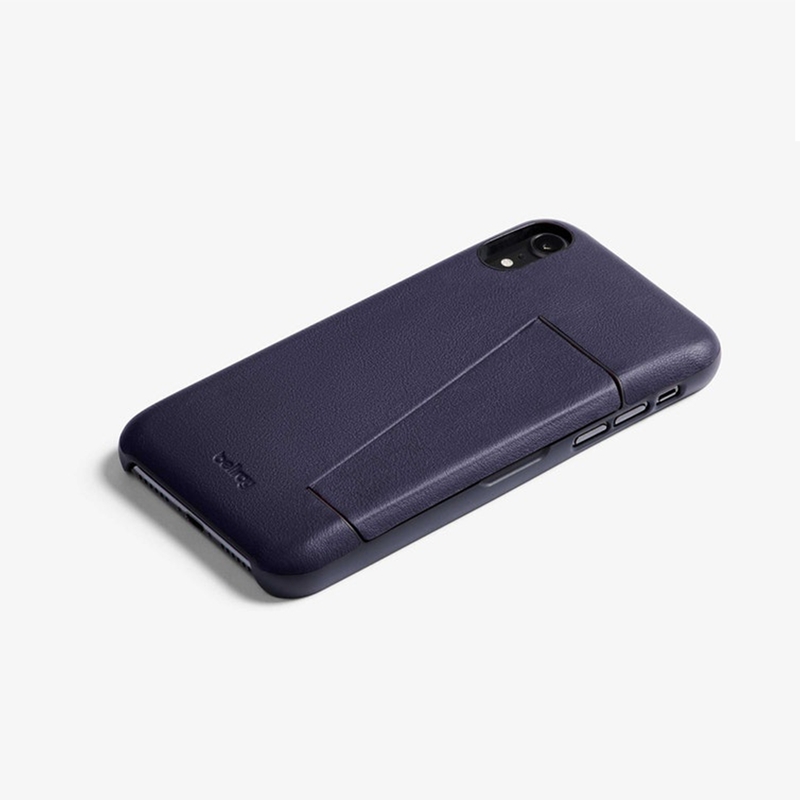 A handy tool for those in possession of an iPhone Xs Max this 3 Card Phone case from Bellroy offers luxurious protection for your much loved phone whilst doubling up as a minimal wallet. Engineered using Bellroy's new flex polymer for durability, and premium leather that feels great, the three Card design keeps your cards tucked behind the phone in a hidden compartment. Also featuring a SIM Card & pin slot and a magnetic closure & kickstand for those who like to watch or record on the go this is the perfect tech accessory for year-round use.